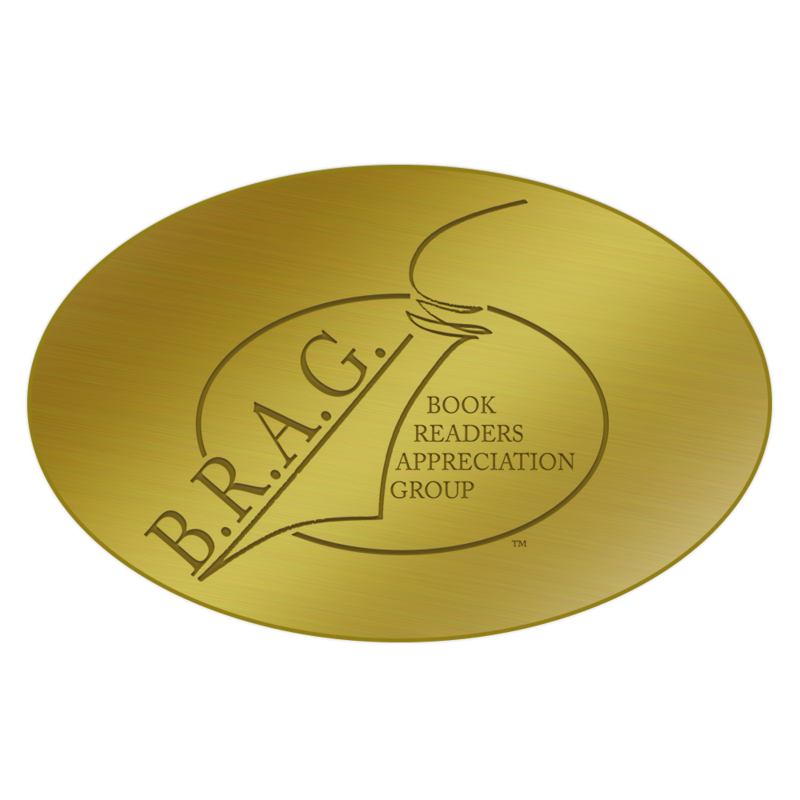 This past week I was contacted by the fine folks at the "Book Readers Appreciation Group" and told that Dragonfriend had been selected as an honoree for their B.R.A.G. Medallion. I'd submitted the book for consideration back in July and then promptly forgotten about it (a mental health trick I try to employ as often as possible -- if I forget about these things, then I don't obsess about these things). Imagine my delight when they contacted me to let me know my book had been chosen for their list. "The single most important criterion that we ask our readers to use in judging a book is whether or not they would recommend it to their best friend." I very much like the idea that Dragonfriend is considered worthy of such a recommendation. Thanks, B.R.A.G.! I'd brag on it for sure! And that's a great mantra -- "Would you brag about this book to your best friend?" It really puts any book into a simple perspective. Thanks, Keith! It was a very pleasant surprise. And yes, best friends who aren't really into an author's particular genre can be a problem as they bust the sharing/bragging mantra into tiny little pieces, all the while causing him to wonder why they are his best friends in the first place. Or something like that.